How to setup payment and shipping methods in your OpenCart-based website? OpenCart is one really effective e-commerce platform. OpenCart is one of the most effective eCommerce platforms which has catered to the needs of the eCommerce world effectively. The various modules and updates that it provide clings on to the user-centricity of your website. The percentage of market capitalization and emerging trend of its user clearly highlights the potential of the platform that is going be unleashed in coming years. Here we will discuss on how to setup two effective features, multiple payment methods and shipping methods on your OpenCart setup so as to increase the effectiveness of your store. 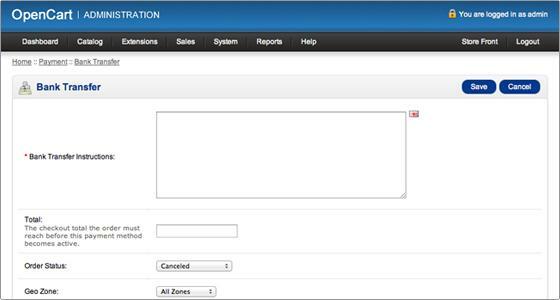 First, we will take a look at the setting up of a payment method in your OpenCart setup. a. 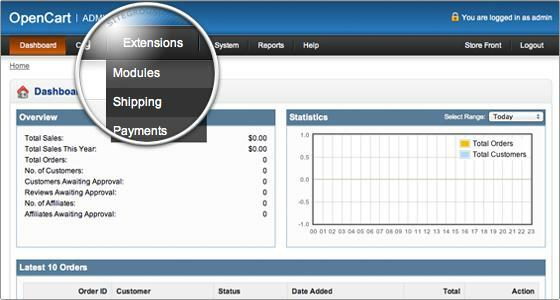 Go to your OpenCart admin panel and click on Extension>Payment menu. b. 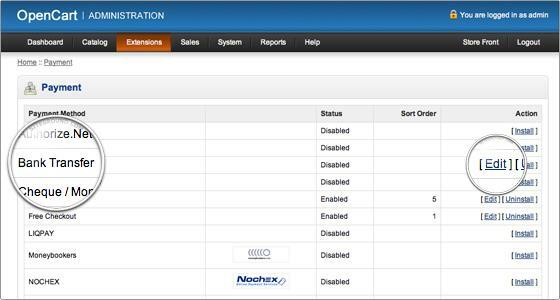 Select out of the various payment methods displayed in the list and click on install button next to it. c. After installation of a particular payment option, the edit button will appear next to it. Click on edit to configure the payment option. d. Now, you have to fill the required necessary details related to the payment option chosen so as to make it work. These details are required to be filled as they vary with each payment option. 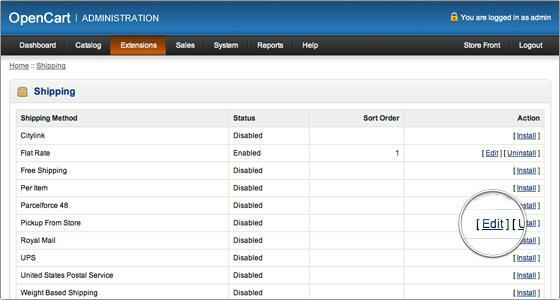 After the installation of payment setup, we shall now shift our focus towards the setting up of shipment setup. a. 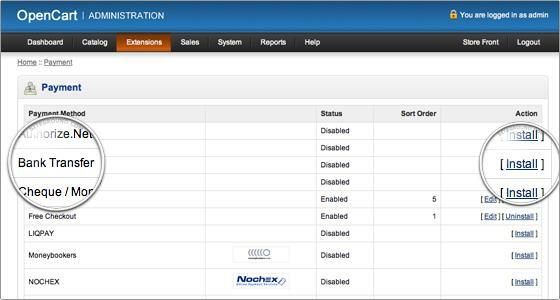 Again, go to the OpenCart admin panel click on Extension>shipment menu. b. On this page, select the shipping method that you want to offer the customer on your website and click the install button next to it. c. After installation, the edit button will appear next to the shipping mode selected. Click on edit to open the setting page. d. Since, each shipping method is different, the settings related to them are also varying. You need to arrange those settings to make the selected mode work effectively. 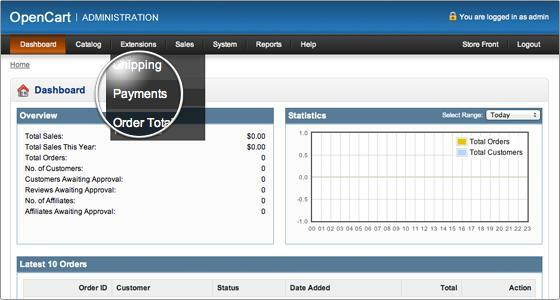 After the completion of the above steps, the payment method and shipment setup would be successfully installed onto the user interface of your website. Now, your OpenCart setup based website will get equipped with some really effective tool that will help you to cater the demands of a wide range of target audience. The installation of the above-mentioned feature on your website will act as tinge to your revenue optimization strategy. Since, we all know that restricting the customer to a particular payment option often leads to the loss of substantial revenue, while allowing different shipment methods boost the conversion. Thus, the advantage of these two modules can be easily realized on your growth’s backdrop.